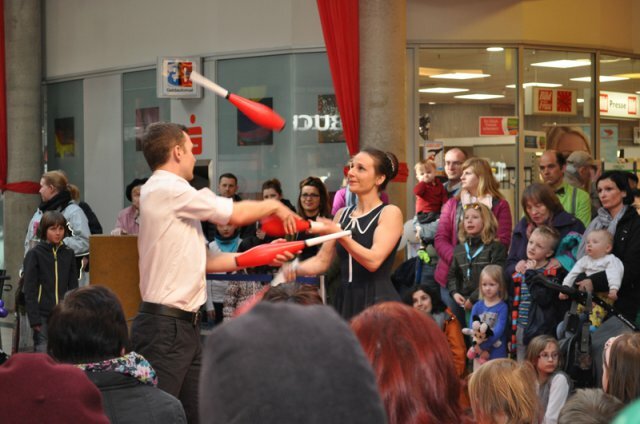 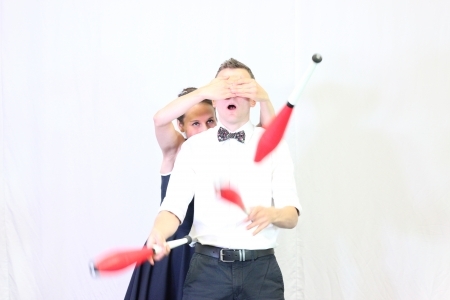 My main project is working with juggler Frederike Gerstner as the duet “A Good Catch”. 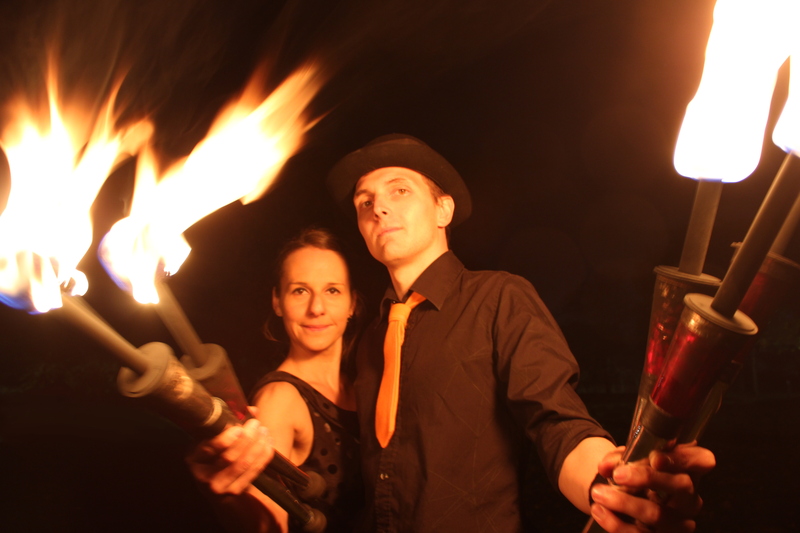 Our duet was recently performed in the street art festival VAHRieté in Bremen, Germany. Please see the video below for a trailer of our routine. 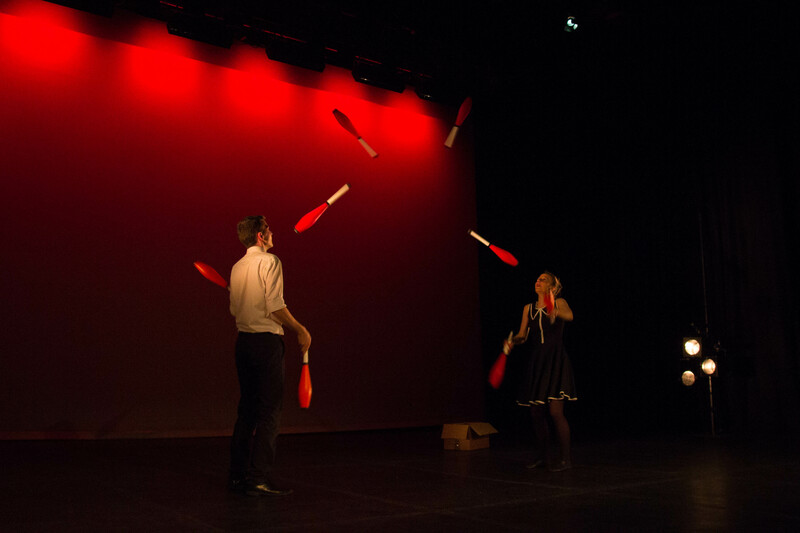 A Good Catch promo – Ben and Fred Juggling from Ben and Fred Juggling on Vimeo.